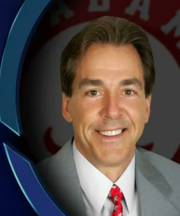 Coach Nick Saban talks about top ranked 2012 recruiting class with CBS. 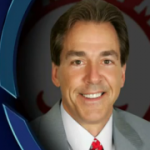 In it, he discusses how Alabama likes to focus on a 5 hour radius of Tuscaloosa, but that they also will go after more national players than ever before when the opportunity arises. Great video... check it out.